PROJECT BOOKSHELF: FIRST QUARTER'S BOOKS. I didn't really plan on doing this, but for money's sake (you've gotta take advantage of free shipping, amiright? ), I've decided to buy my books in shipments of three month's worth at a time. I planned on literally purchasing a book every month, but figured that saving on shipping and then sharing them all in one post would work out pretty well, too (or at least I hope!). That said, here's a look into the books I've purchased for January through March. Technically, I've purchased more than three books, but if one's a series, then it sort of counts as one book, right? 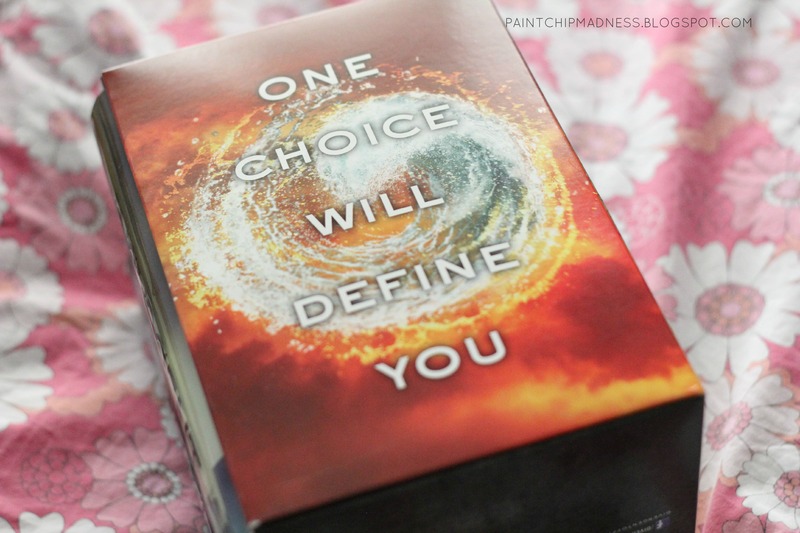 January: Divergent series by Veronica Roth. I've been meaning to buy this series for awhile now and am so excited to get to dive into the rest of the series this week. I'm sure you've all heard of this book and have also heard of the movie as well. But for what it's worth, it's definitely a quick, action-packed book that I'm excited to continue reading and discover what happens in the rest of the trilogy. February: Thoughts to Make Your Heart Sing by Sally Lloyd Jones. After hearing this girl's thought on the book, I was intrigued and excited to get my hands on a copy. I was originally going to see if my local library had it so I could see if it was worth a shot, but after sharing about it here and hearing more people rave about it, I knew I had to just add it to my shelf. I haven't had a chance to read much from it yet, but of the few pages I've read, it's definitely a book worth getting, no matter how old you are or whether or not you have kids. The illustrations are whimsical, the devotions are short and sweet, and are also applicable for people of all ages. 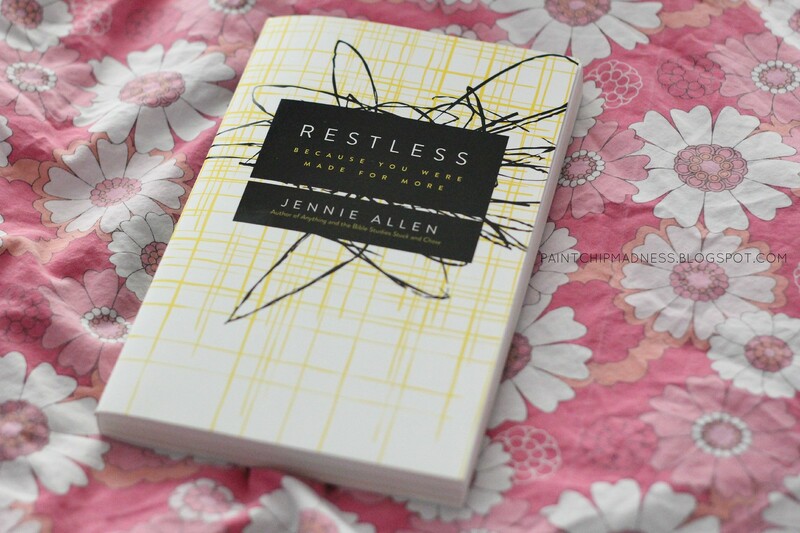 March: Restless by Jennie Allen. I wasn't planning on buying this book either, but after hearing about it all over blog world, I knew that it was a book worth investing in as well. Just the little snipped on Amazon sold me on this book: "A lot of us, if we’re honest, are afraid. We hold our dreams close to our chest. But our passions have a purpose—they were engineered for God’s greater plan and he intends for us to use them for his glory and purposes." My goodness, this book is going to be a life-changer! So there's this first quarter's books for ya! I honestly have failed on the reading part of this challenge, but I'm pumped that my bookshelf is just a little fuller now. And I'm even more excited to see what books I get my hands on for the next quarter's purchase, too. Got any new recommendations for me? Ooooo... 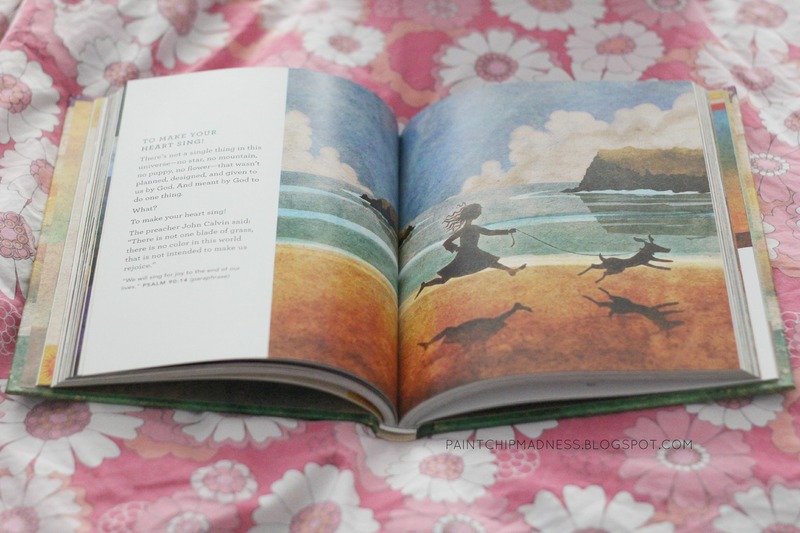 I'm really wanting that book from Sally Lloyd Jones. We LOVE our Jesus Storybook bible. We have like 3 copies! Ha! I read it just as much as the boys! I bet that book is so amazing! I LOVE the Thoughts to Make your Heart Sing book! Even though I don't have kids to read to, it's a great quick one-page devotional book that not only has cute illustrations but is well-written and applicable to every reader/listener. It would make a great addition to all your Jesus Storybooks! :) I got that one, too and am looking forward to studying with it more! The Divergent series is on my list too! I'm way behind on the trend! Great choices for sure! That last book definitely intrigues me. 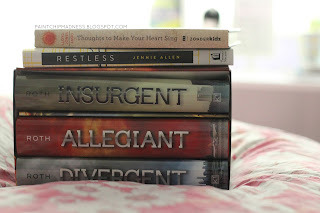 Divergent series is on my list to read. Maybe this summer when i am not reading text books. lol! And the third book-- looks good too!